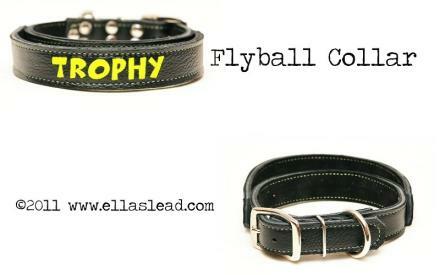 Need a collar with a handle for flyball? We are now offering them! 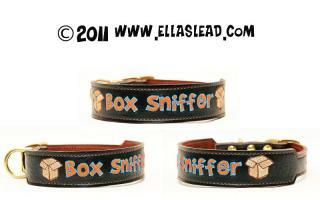 Nose Work Folks!� This is a must-have for those whose dogs do nose work. 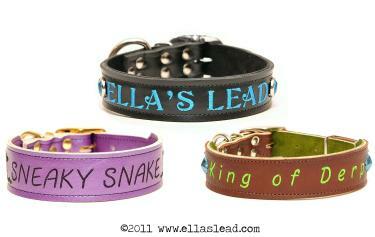 Want something special embroidered onto your dog's collar?� Got an image already in mind? Check this out!